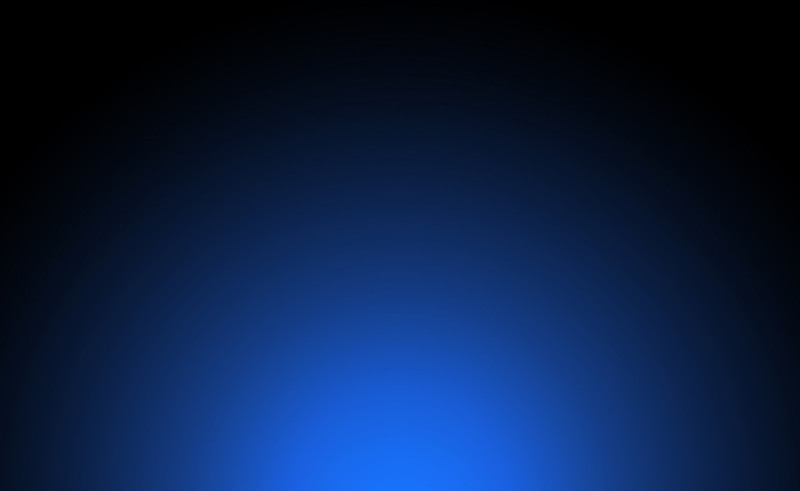 Vizikord Interactive Visuals for Mobile DJs, Bars and Nightclubs » Version 3 is out! After a year of development and two months of testing with our users and in local venues, Visikord Version 3 is released! If you are a current Visikord user, please check your inbox for the download link with the update. And if you are thinking of becoming a user, now is good time as we are offering 50% off through the month of December! Matchdance (alt. name “Bartinder”) is dance matching and contest for audience members. 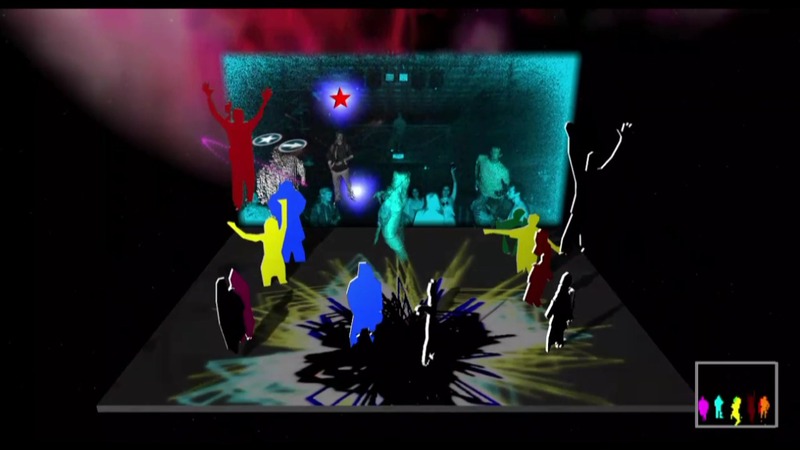 Holodance is for making cooperative interactive visuals with up to 6 people can be at the scene. You can find more details in the About section, with screenshots and demo videos on the front page and in the Gallery.